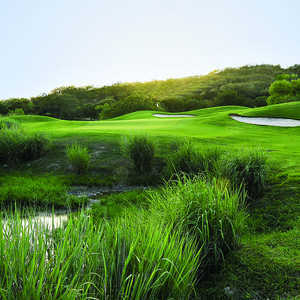 Built in 1978 on Ralph Fair’s ranch, the original Black Jack Course is the more difficult of the two Gary Player designs. 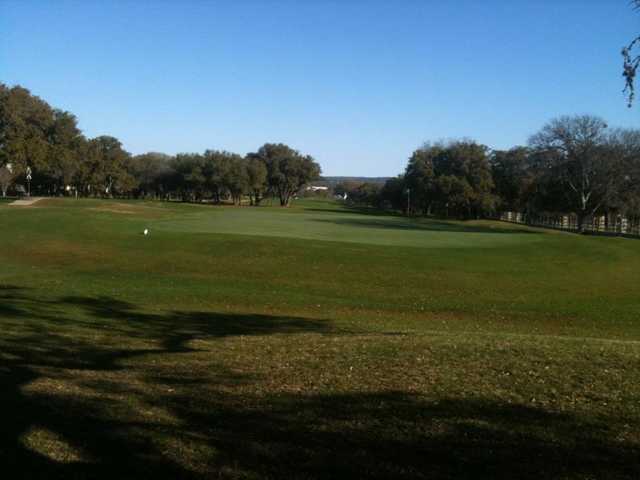 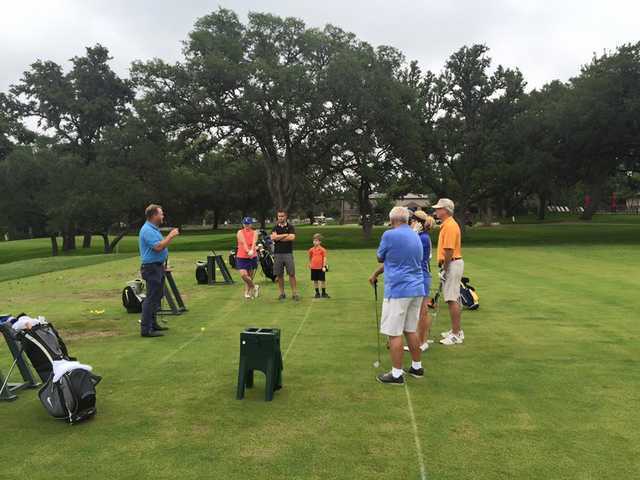 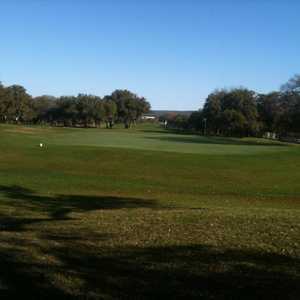 Both are carved out of the Hill Country and feature narrow, tree-lined fairways and large greens. 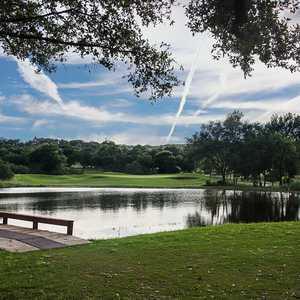 Ponds and creeks dot the landscape and impact play. 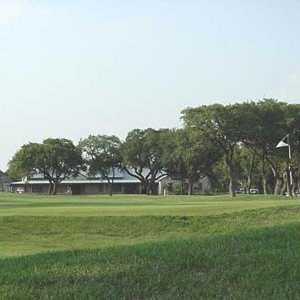 Getting there : From I-10 east, take Exit 546 and turn right, then drive 2 miles to the course. 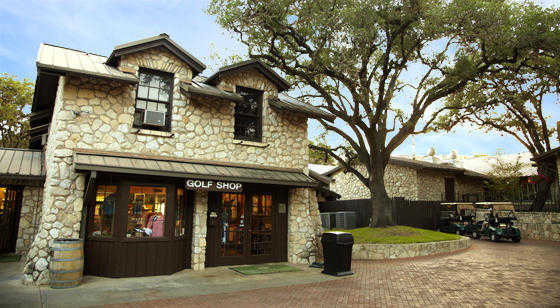 The entrance is on the right.